While many translation services require basic forms of interpretation, a more difficult form of translation is specialized translation. In this blog, Akorbi dives into what specialized translation is and how it differs from general translation services. What Are General Translation Services? A translator’s job is much more complex than just translating a sentence from one language to another. It’s very rare that a piece of text ends up worded exactly the same as its original source. Translators have to adapt phrases and concepts into understandable subjects in the translated form. The basic forms of translation, known as general translation, doesn’t usually require expert subject knowledge. 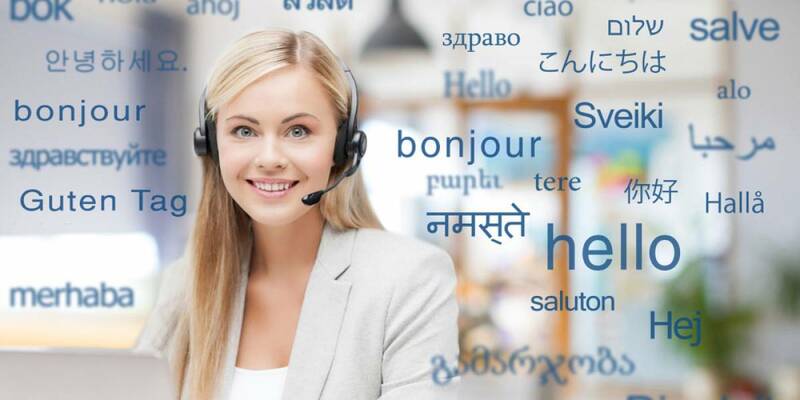 As long as the translator is experienced in both languages and the project requires only simple translation, this isn’t very difficult for those in their field. Specialized translation is a bit more difficult than your everyday translation needs. This type of translation has to do with specific areas of knowledge such as health care, law, or marketing. A specialized translator has mastered this type of technical jargon in both languages for their specific field. This type of translation is challenging because of the highly specialized technical information required in addition to multilingual skills. If a translator has this type of specialized knowledge in a specific field, they have a highly sought after skill that can be beneficial to clients. As corporations expand overseas and explore a new range of multicultural domestic markets, Akorbi is here to help clients meet their needs. Akorbi’s worldwide recruiting network helps to identify, recruit and train multilingual candidates with all types of skills across all market segments. Akorbi will help you expand your global reach by matching you with multilingual professionals around the world who can communicate in your target audience. If you’re looking for a specialized translator, contact us today.